No Rental Restrictions! 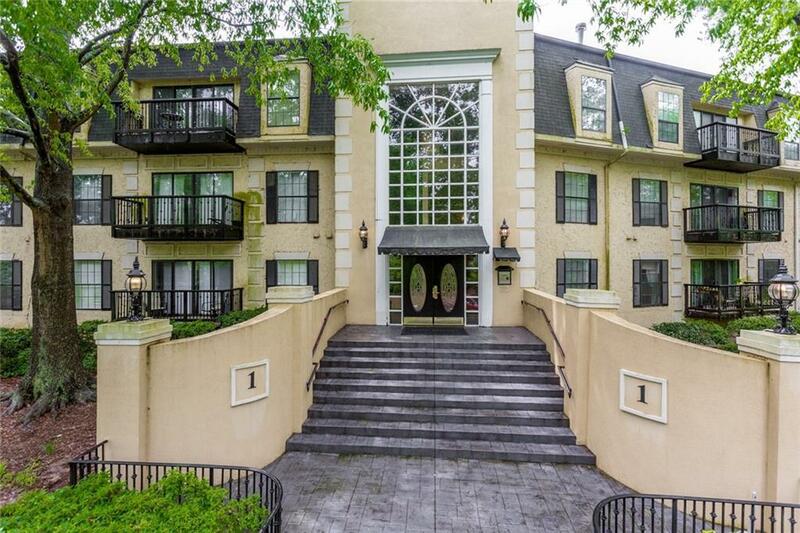 Beautiful condo in the heart of Buckhead with easy access to highways, luxury shopping, restaurants, and public transportation. 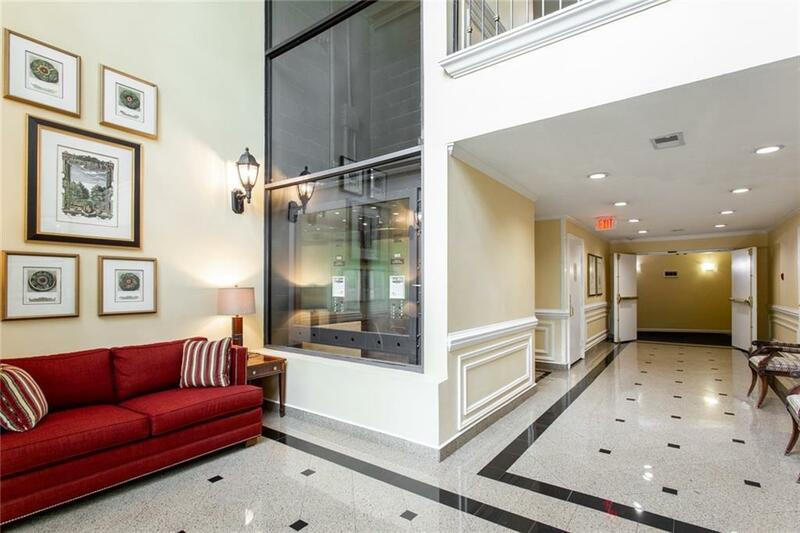 2 bedroom 2 bath condo. 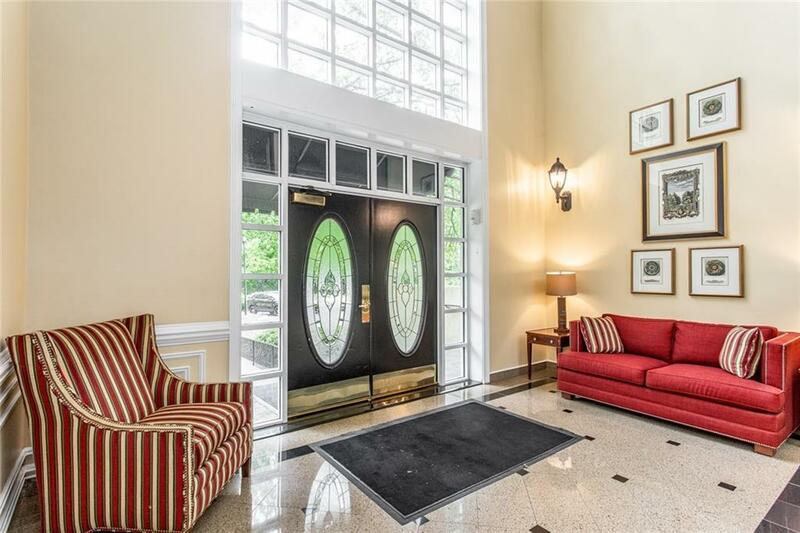 Fabulous amenities including gated community with security, pool, tennis, clubhouse, gym, and dog walk area. 2 covered parking spaces. Beautiful hardwoods in main living area. Fireside family room flanked by built-in bookcases. Bright kitchen with separate dining room. 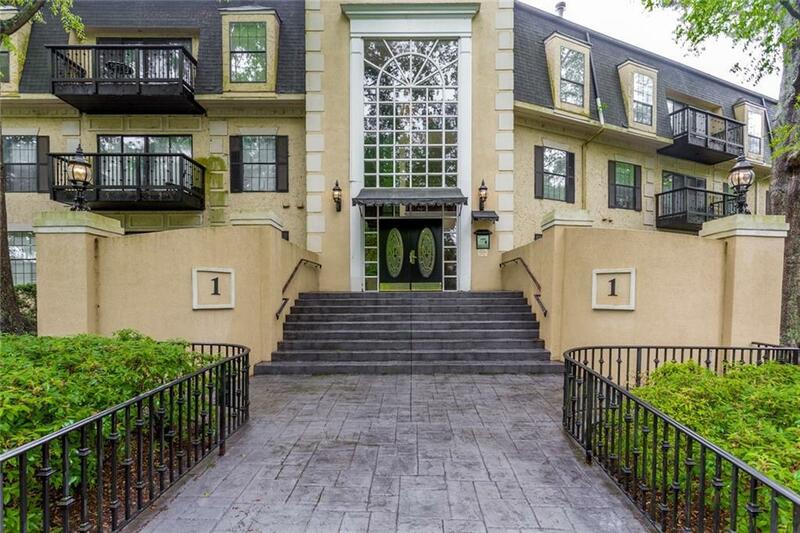 Don't miss a chance to call this home or investors great opportunity to pick up a rentable condo in Buckhead.